nice shot sis.. 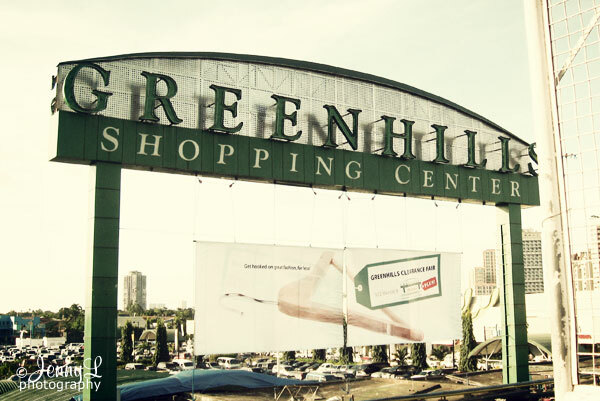 I love Greenhills too!!! By the way sis, we still have pasok eventhough it's Holiday.. The news said , the students only have the Holiday..